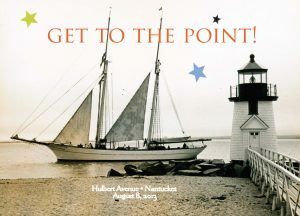 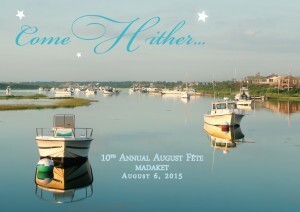 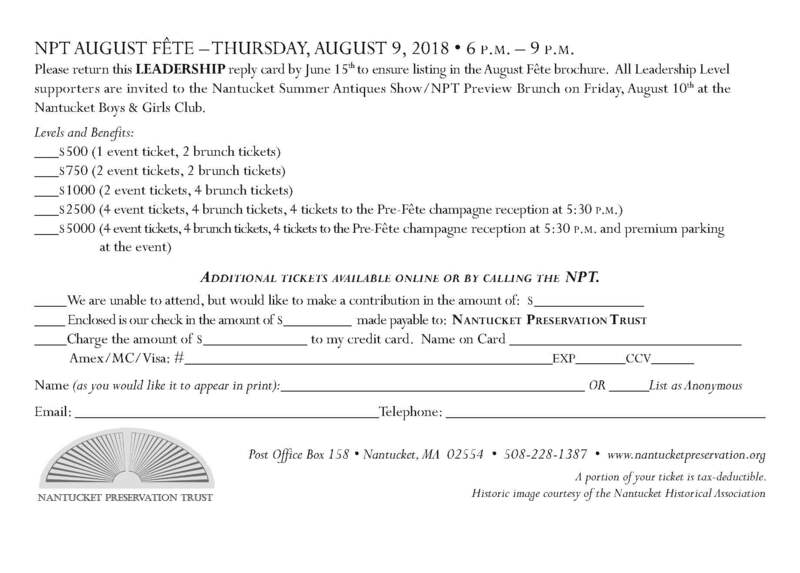 Nantucket Preservation Trust’s August Fête is one of the summer’s most memorable evenings. 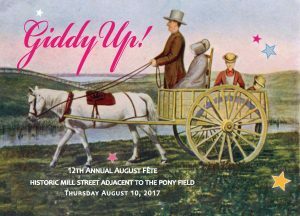 This annual celebration of the island’s historic architecture and neighborhoods always sells out with more than 300 guests. 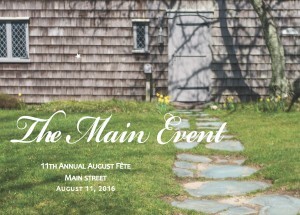 Imagine an elevated block party with Nantucket’s best caterers, libations, and raw bar, coupled with a chance to peek inside some of the island’s most unique historic homes. 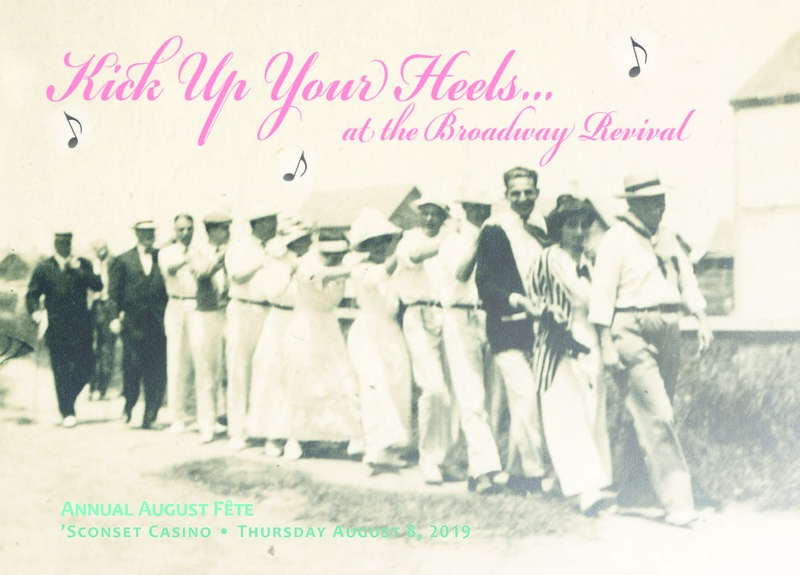 This year’s Broadway Revival Fête will take place in ’Sconset and honor the village’s historic actors’ colony and the golden age of the silent screen. 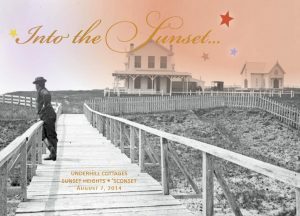 Available online June 15, 2019.